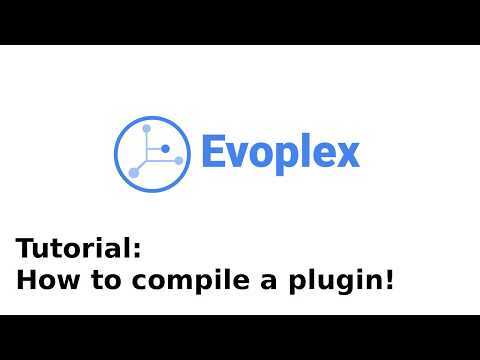 This document will guide you through compiling an Evoplex plugin. Install all dependencies described here. Note that you do not need to compile Evoplex from source to be able to compile a plugin. However, if you did, you already have all dependencies and so, you do not have to install anything else. Important note: The plugin must be compiled with the same architecture (32/64 bits) and mode (Release/Debug) of Evoplex. Assuming you compiled Evoplex at ~/evoplex/build. If you run Evoplex from an AppImage, click HERE! Assuming you compiled Evoplex at /c/evoplex/build. cmake.exe -G "Visual Studio 15 2017 Win64" ..